This week I bring you something a little different than a sketch, actually it’s not a sketch at all. However it still remains that it is a form or art that is inspired by a video game created in a video game. The video game the work was created in is non-other than Minecraft. 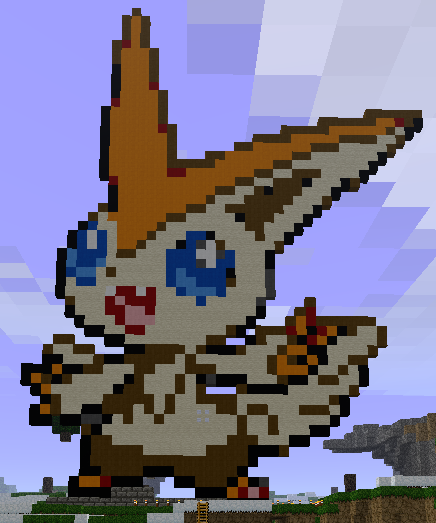 Although Minecraft is not entirely Pokémon related I am sure that many people who play Pokémon enjoy it just as well. 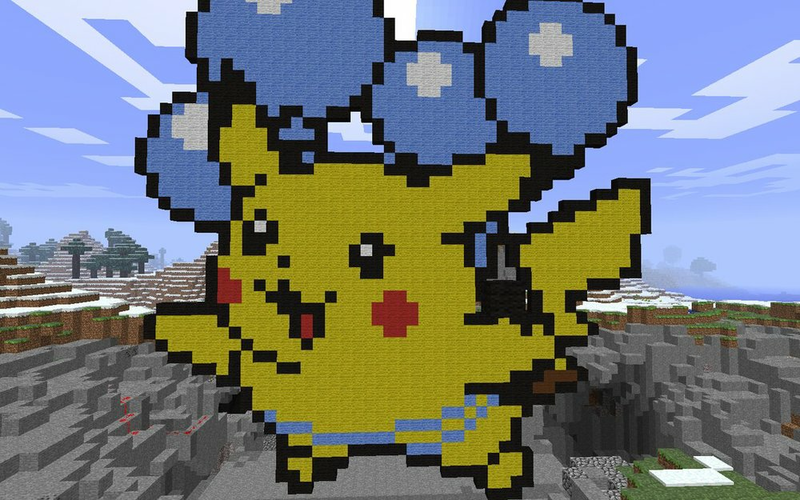 So here we have some cool Pokémon inspired creations that were made in Minecraft. 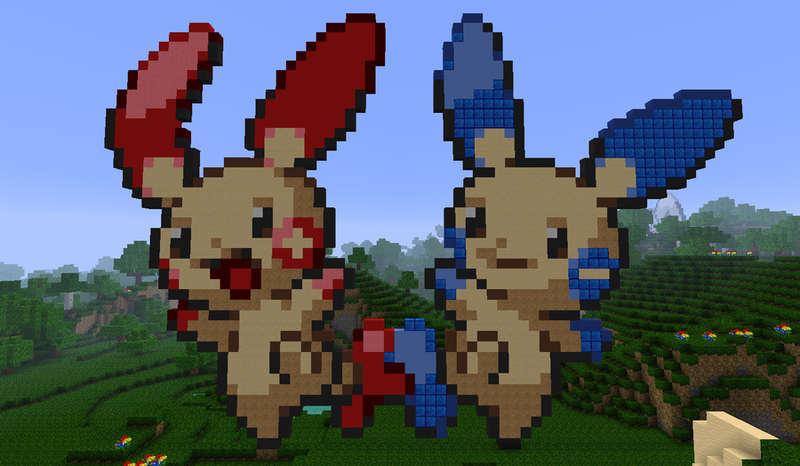 You can find these and many more images just by searching Pokémon and Minecraft together in any search engine. The reason that I chose Pokémon Minecraft art this week is because I recently started a Minecraft server for the Pokémon community! If you are into Minecraft and would like to join the server, please contact me on Twitter and I will provide you with the server information. I have added a new Photo as you can see on the front page. This photo was screencaped from the Server! And a higher view of the starting town, "still in progress". 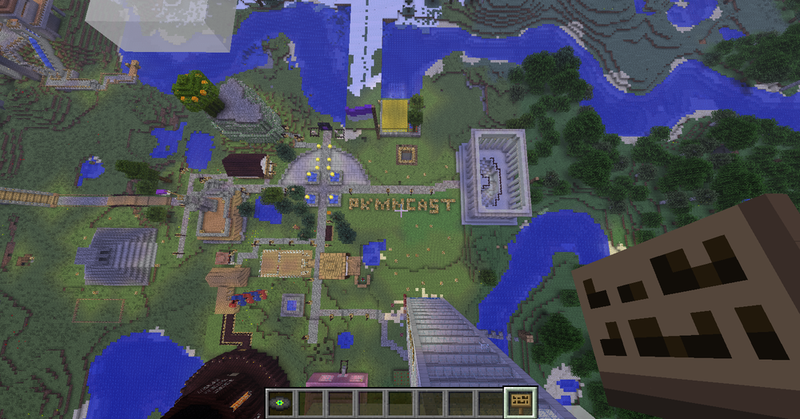 If you would like in on the server please contact Alec. Thank you for viewing this weeks Saturday Sketch and have a great week!